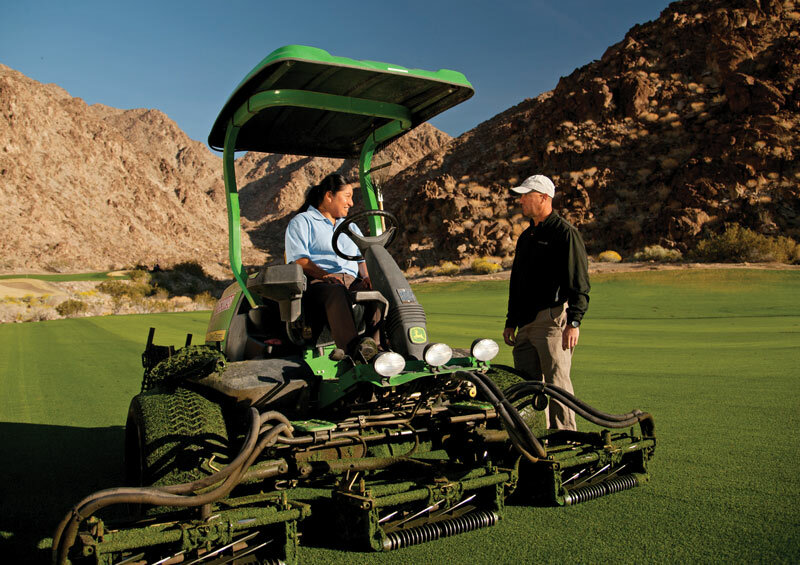 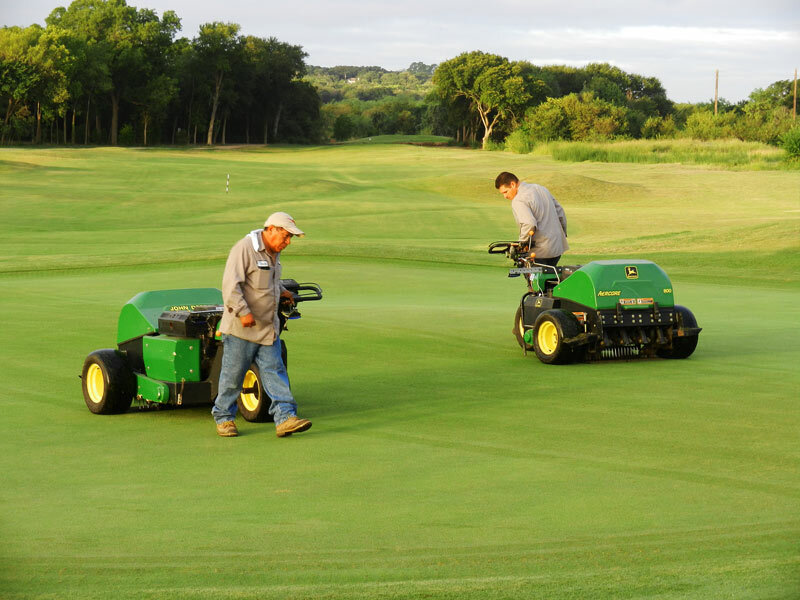 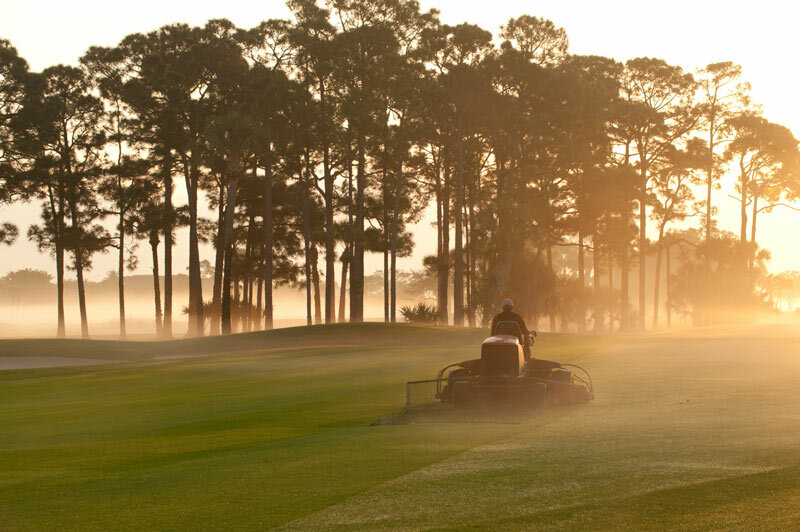 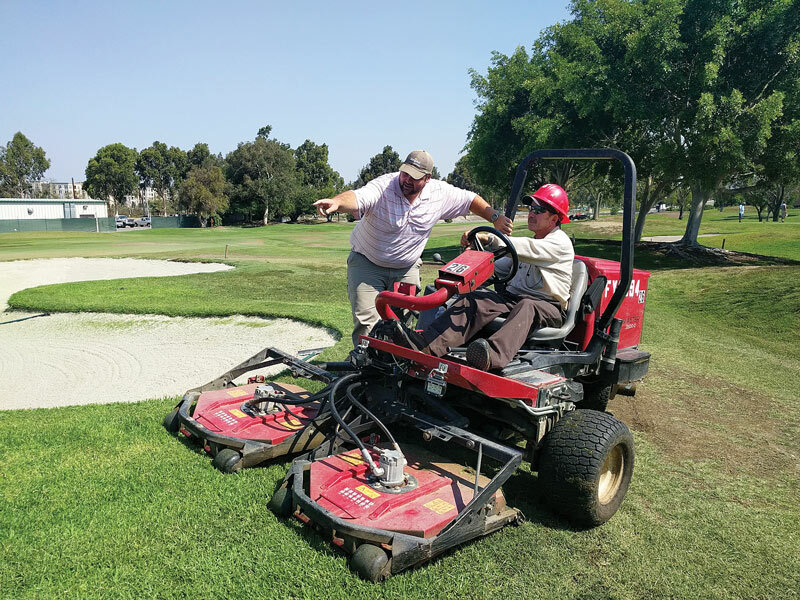 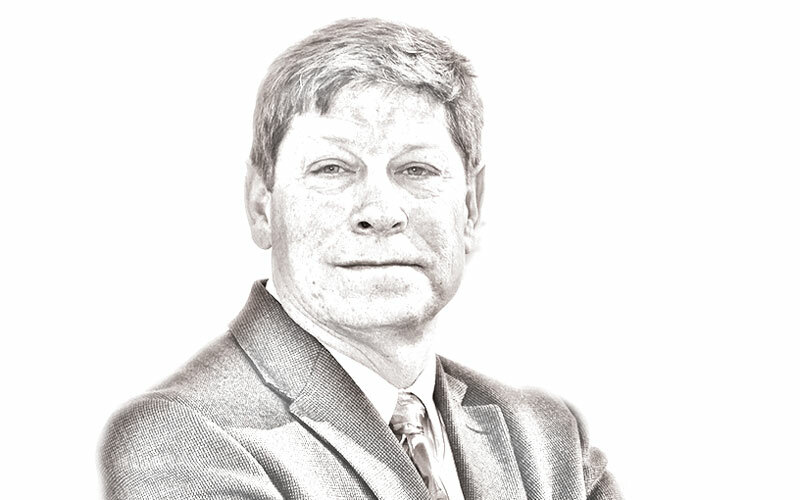 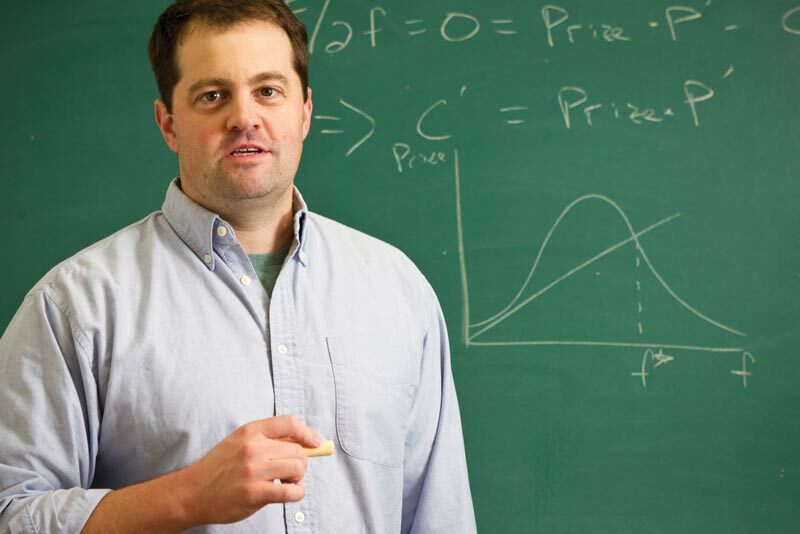 Sports economist Todd McFall offers his take on the results of GCSAA’s latest labor survey, discussing motivating factors and possible paths forward. 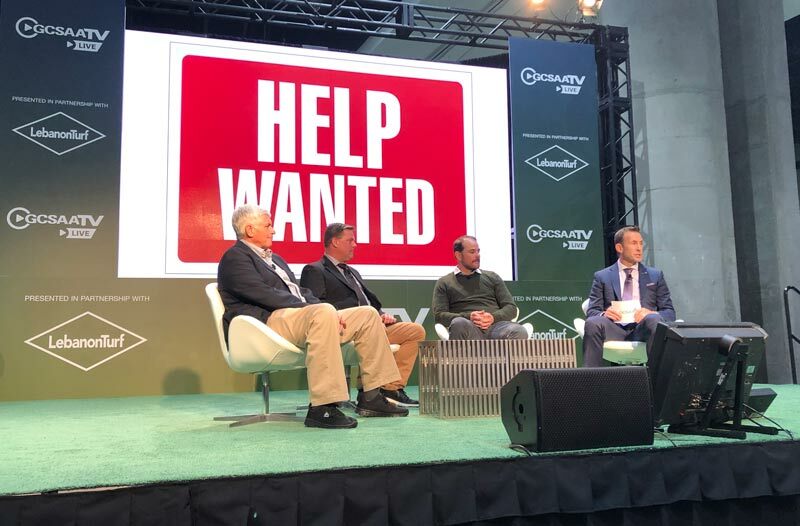 Golf industry representatives offer updates and perspective on the U.S. labor market and the H-2B visa program. 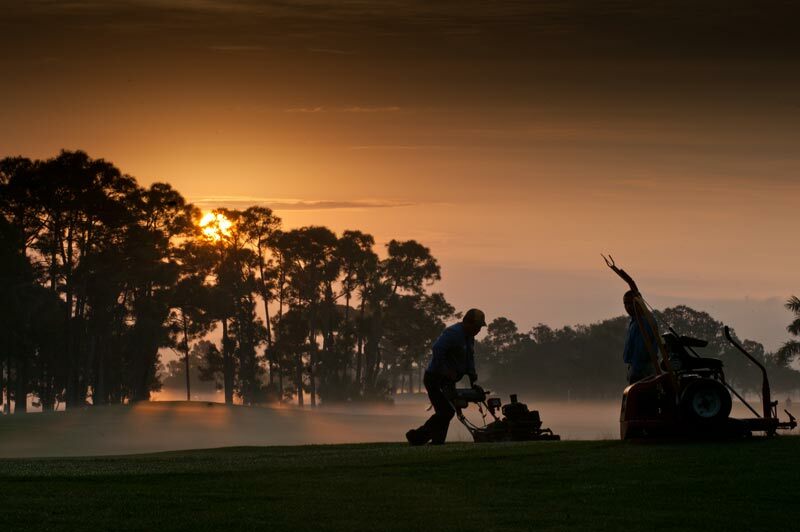 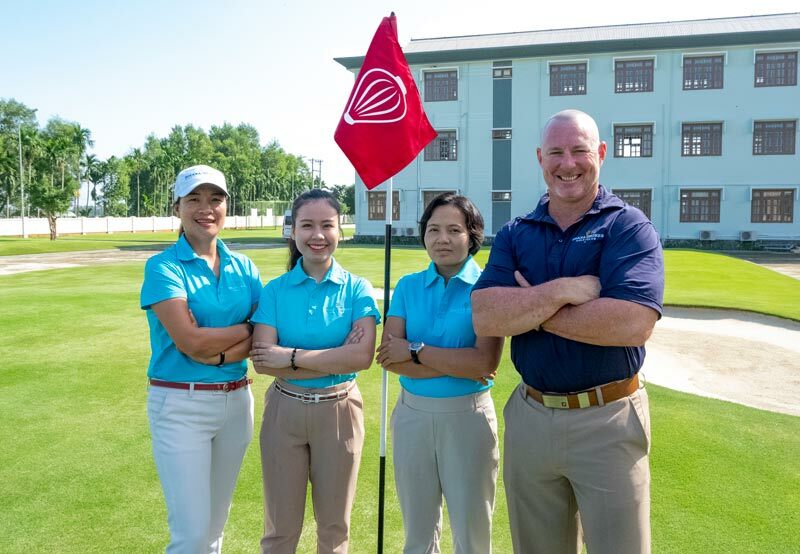 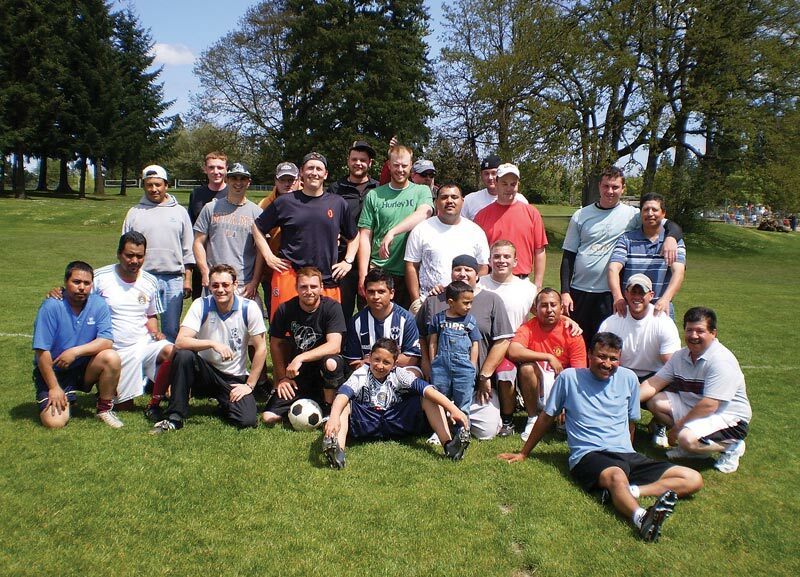 Can we take steps to foster a happier, healthier work environment for those employed in the golf course industry? 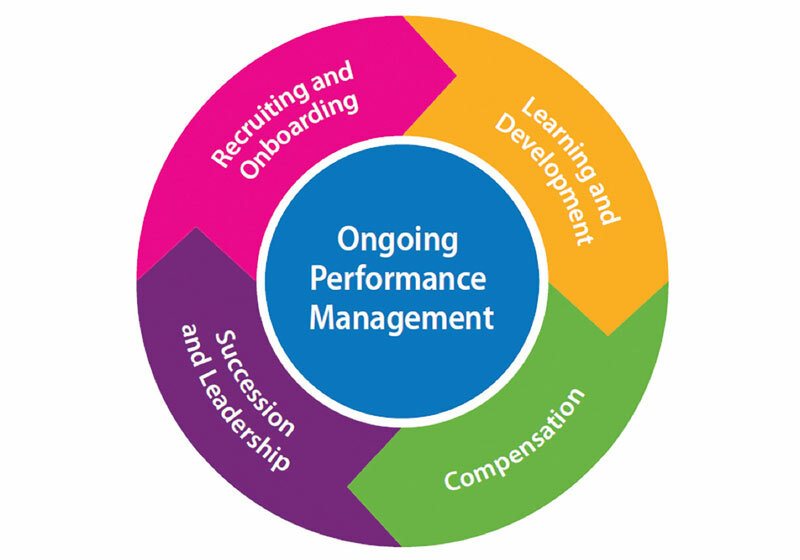 A poorly executed employee review can have zero or even a negative impact on a staff member’s performance. 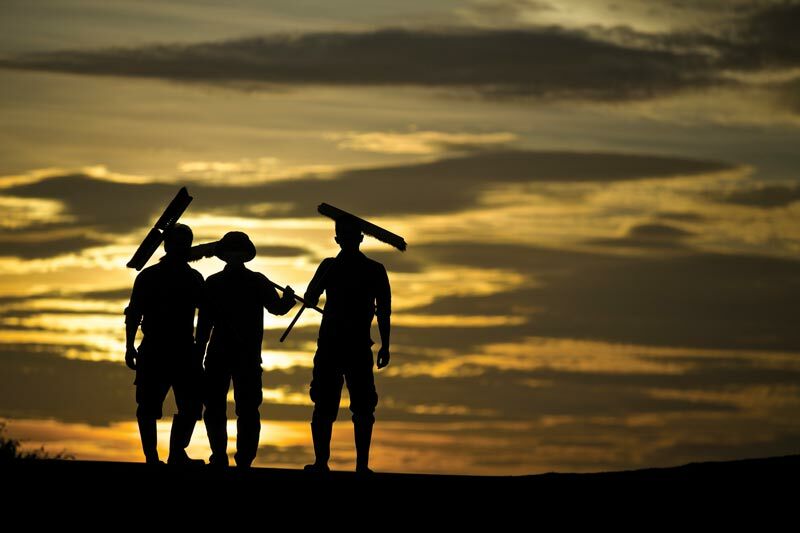 Try these tips to conduct reviews that improve and retain your workforce.